Everest panorama trek is one of the popular trekking destination of Everest region. This is well known as Everest View trekking. If this trek is compared to other trekking routes of this region, the Panorama Trekking is little easy short but despite of it, it is tremendously beautiful trekking route. It provides you artistic Sherpa villages and their culture with gracious views of world’s highest mountains inclusive Mount Everest. Starting from Lukla after half an hour mountain flight from Kathmandu. As we get down at Lukla airstrip our trekking starts to Phakding, the first stay over place that follows Dudh Koshi River. The other day you walk along forest of rhododendron and magnolia and arrive to Namche, a crowded bazaar (market), that’s a gathering place for all trekkers. We reside one more extra day at Namche for refreshment. We begin hike to Syangboche on the same day. It’s one of the exotic spot for the view of Mt. 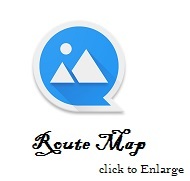 Everest, Mount Lhotse, Mount Ama Dablam, Mount Thamserku, Mount Kwangde etc. After this we walk down to Khumjung village a typical classic Sherpa village. Bulk of renowned climbers belong to this society. In Khumjung where we meet local people, see their lifestyle and profound cultures. After then we go to visit Khumjung monastery which will make your trek more rejoicing. The next day we trek to Tengboche a well-known place for monasteries. In Tengboche we get introduced to Buddhist monks and see their daily rituals in monastery. It is the final destination of this panorama trekking. From here we return back to Lukla airport. Everest Panorama Trekking is exotic spot for those who desire to see world’s high mountains including Mt. Everest within short days of trekking. This trek will surely enhance your seniority towards the achievement you have made till the end of life. Upon your arrival at Kathmandu international airport we assist you from airport to our hotel. Enjoy evening programs and rest overnight. Day 02: half day sightseeing at Kathmandu valley. Today we offer you an experienced guide who will take you to some of the world heritage sites and sightseeing places around. Explore and experience the ancient culture of Kathmandu. Day 03: Early morning fight to Lukla (2840m) and then trek to Phakding (2640m). Early in the morning drive to Manthali (4 hours) Take Manthali to Lukla flight. We then trek from lukla walking for 2-3hours all the ay to Phadking. Rest overnight. Day 04: Today we trek from Phakding to Namche Bazaar (3440m). Today we trek from Phadking to the beautiful Namche Bazar. 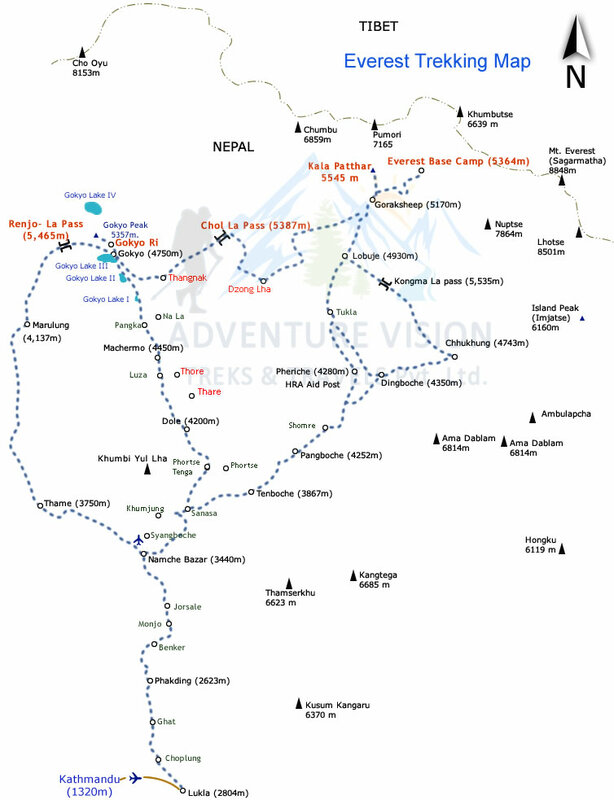 We trek for 4hours walking a scenic route into Everest region. Enjoy the exploration around and rest overnight. Day 05: Early morning hike to Syangboche to view mighty MT Everest from Everest view point. Today early morning hike to Syangboche to view the scenic view of mighty Everest. Enjoy the natural scene and cultural beauty and then trek back to Namche Bazar. Enjoy the delicious food and rest overnight. Day 06: Today we trek from Namche Bazaar to Lukla. Today early morning trek from Namche bazar back to lukla. We walk for 3-4hours. Explore around and enjoy the natural scenic beauty. Rest overnight. Day 07: Early morning scenic flight from lukla to Kathmandu. Today we fly a scenic flight from Lukla all the way back to Kathmandu valley. Enjoy evening at a local pub at Thamel and rest overnight. Hoe you enjoyed your trek into Everest region. Farewell.